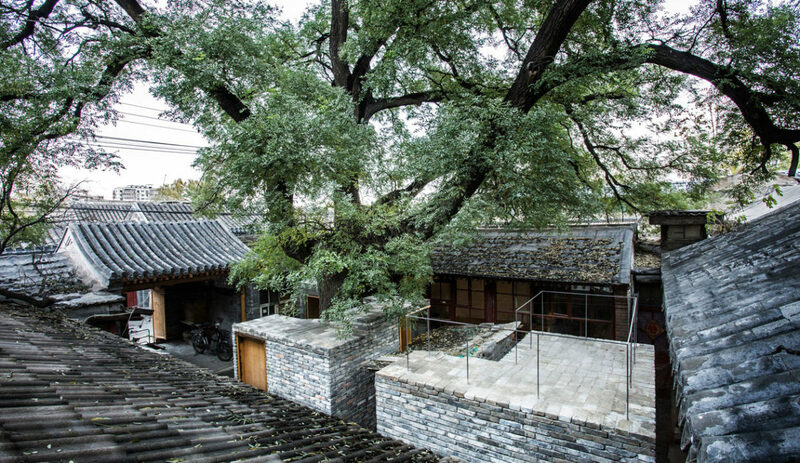 Designed by ZAO/standardarchitecture in 2014 this small-scale project in Beijing enriches bonds amongst communities and revives Hutong life. 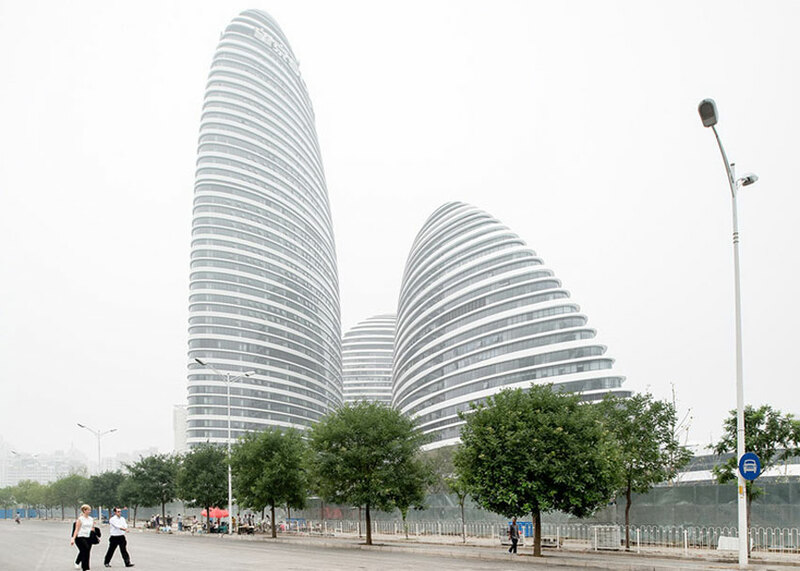 Zaha Hadid completed in 2015 one of her major projects in China – a trio of curved towers that respond to the flows of the city and which looks like giant pebbles. 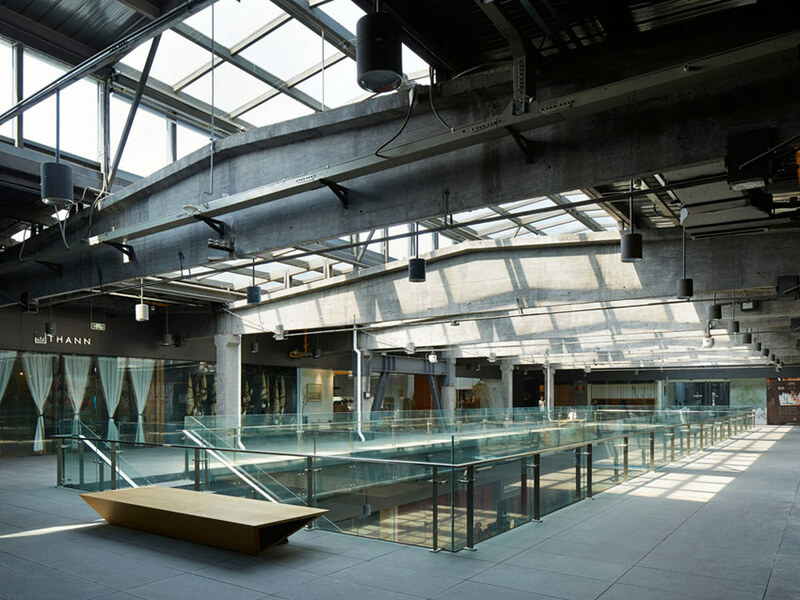 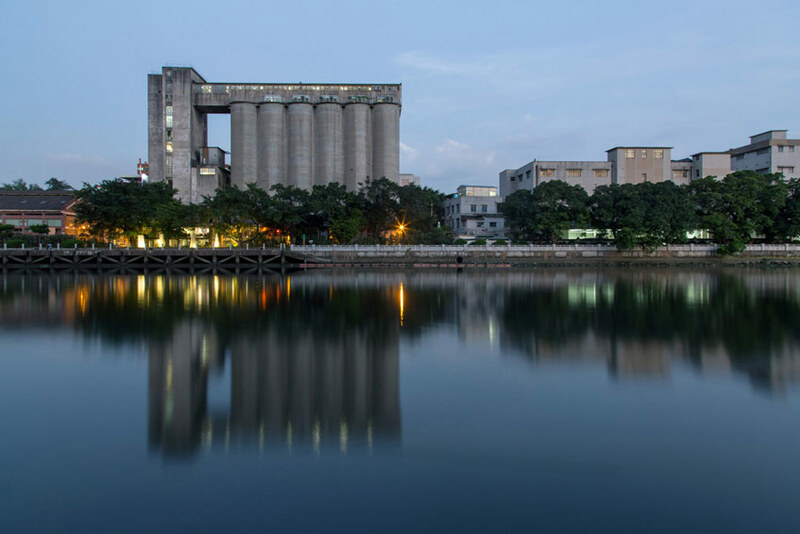 In 2012, O-office transformed the top floor of a 1960s’ silo building in the oldest beer factory of Guangzhou, the central city of southern China.